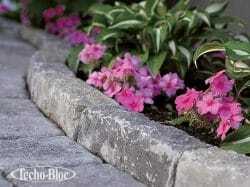 Curbs are a must to achieve a neat, clean finish to all your projects. 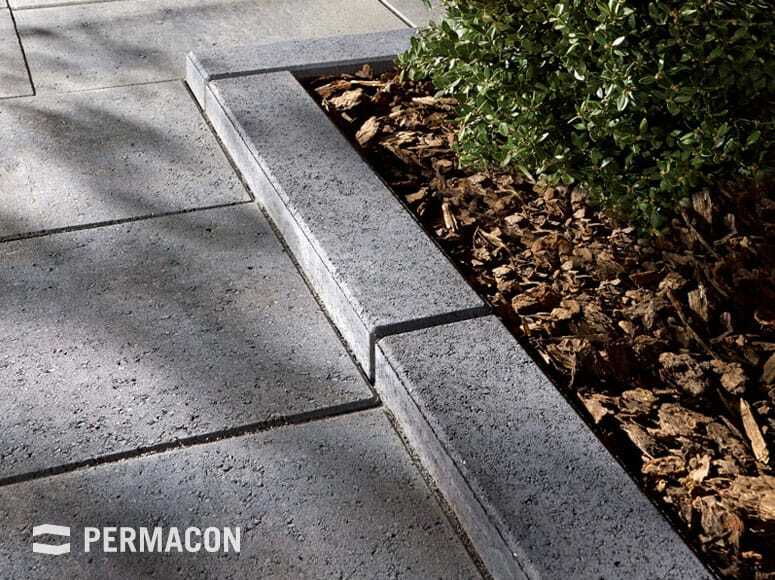 Their rounded edges confer a smooth, soft appearance to steps and pool edges, adding elegance and style! 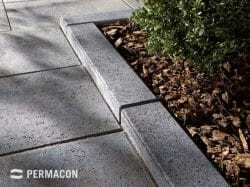 Unlike conventional pavers, curbs are also textured on their visible sides for a finished appearance from all angles.